WHEN the FIA informed the Islamabad High Court the other day that it had no evidence that the five bloggers abducted and detained for many days had committed blasphemy, it did not add anything to the people’s knowledge as they had known this fact all along. 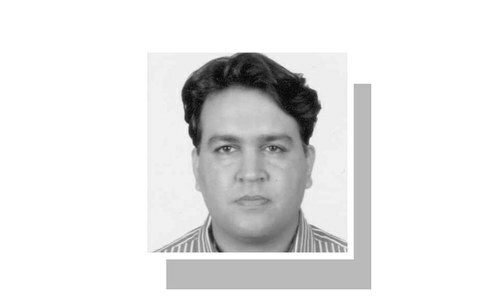 The FIA admission, however, confirms this case as one of the most blatant misuses of the blasphemy law in recent years and as such it merits closer examination. Their abduction and detention had certain unique features. 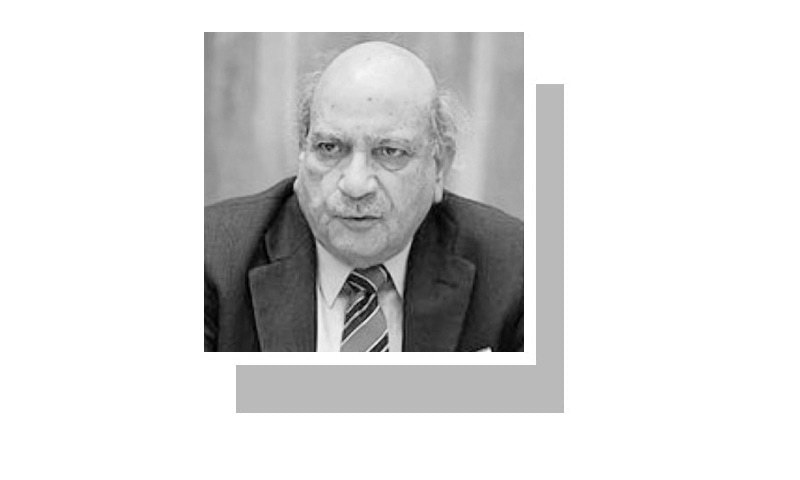 The abductors knew that two of the victims, Goraya and Saeed, who were living abroad would be available in Lahore at the time of their abduction. The latter could not have been unknown to the authorities, especially in view of the fact that no ransom was asked for the victims’ release and the questions they were asked were not even remotely related to blasphemy. Records confirm the extensive use of the blasphemy law to settle personal scores. Accusing the bloggers of blasphemy was apparently an afterthought. A social media page calling itself ‘Pakistan Defence’ first made such allegations and later on a private citizen was reported to have done so. Unless evidence to the contrary is produced it will be impossible to reject the impression that these bloggers were deprived of their liberty and allegedly subjected to torture for their views. Records confirm the extensive use of the blasphemy law to settle personal scores, to grab the victim’s property or to attack his sect (when prayer leaders of Muslim sects are accused of blasphemy). Indeed, proper research might confirm the view that misuse of the law exceeds its legitimate application! “It is an unfortunate fact which cannot be disputed that in many cases registered in respect of the offence of blasphemy false allegations are levelled for extraneous purposes and in the absence of adequate safeguards against misapplication or misuse of such law by motivated persons, the persons falsely accused of commission of that offence suffer beyond proportion or repair. 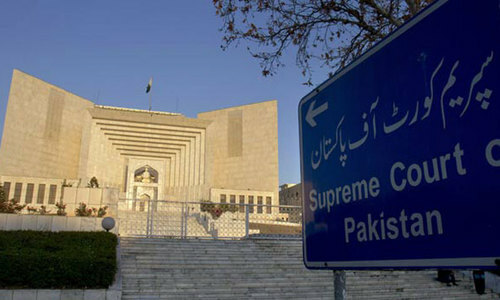 In the same case, the court ruled that criticism of the blasphemy law did not amount to committing blasphemy as had been asserted by a counsel who, incidentally, had been a judge of the high court. A consensus has thus developed over the past many years that something should urgently be done to protect the victims of false accusations. A few religious leaders, such as Maulana Fazlur Rahman, too, have, off and on, backed such suggestions. 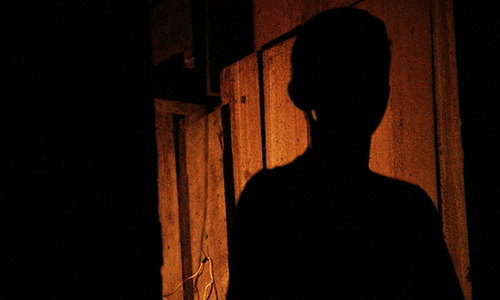 Some circles have proposed legislation to punish those who falsely accuse anyone of blasphemy. But that will offer little protection to the victim of false accusation. What is needed, therefore, is a safeguard against arrest and trial on a false charge. Such a course was proposed by the National Commission for Human Rights in its submission to the Senate’s Functional Committee on Human Rights. The procedural changes proposed by the NCHR are: i) amend section 156-A of the Criminal Procedure Code to include all blasphemy-related offences (295-B, 298-A, 298-B and 298-C of the PPC) with a view to reducing prosecution on false accusations; ii) ensure effective enforcement of Section 156-A of CrPC (investigation of a 295-C complaint by an officer not lower in rank than an SP); iii) ensure that prosecutors/investigators act impartially and pursue only bona fide cases; iv) register cases of perjury against complainants/witnesses whenever required; v) trial of blasphemy accused by sessions courts judges; vi) as a temporary measure, trial under 295-C of the PPC may be made subject to federal/provincial government sanction; vii) Schedule II of CrPC may be amended to make all blasphemy-related cases (Sections 295 to 298-C) bailable; viii) Section 295-A of the PPC may be removed from the list of scheduled offences under the Anti Terrorism Act; ix) there is no reference to repentance in the substantive law, whereas those who repented were forgiven by the Prophet (PBUH). It may be possible to improve upon these suggestions but they could perhaps serve as the basis of a serious effort to create effective and before-trial protection to falsely accused persons. For obvious reasons, the bloggers’ case has reignited the administration’s desire to further restrict the space for social media. This matter will be discussed in detail on some other occasion. But it may be necessary to advise the powers that be to develop some tolerance of light-hearted swipes at the authorities who invite attention for their lapses and questionable actions. After all, cartoons and caricatures of the high and mighty authorities are accepted as an appropriate means to remind them of their slip-ups. true in some cases! but when one not of us accuses the other and amongst us we cant tell the difference OOookkKK. Blashphemy law should be abolished. This law is used to destroy families and take their property. Get rid of it. Any law could be misused, abused. It is not the law but the lawlessness which is the root of all evils. Fault of rules. There must be stronger counter-balancing rules in place for misuse of the provisions in the law. The worst law, no civilized country will allow to prevail. @Sana Have u seen asia bb's suffering, shama and her husband's burning alive, ramsha masih's suffering, salman taseer's ruthless murder, mishal khan's barbaric murder...and so many more. It is the law which has no logic, grounds or basis. It has to be abolished. @Onecaring Exactly my points. It was not the law but lawlessness. What is the purpose of these cursed laws? It is deadly grip, not a law always out for hunt someone.